The purpose of this course is to assist the student in understanding the historical background and Hebraic perspective of the Book of Revelation. 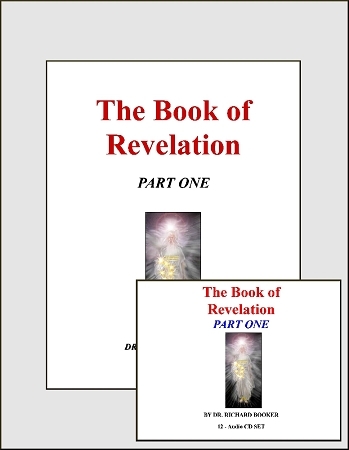 This is part 1 of a 3-part course and covers the first three chapters of the Book of Revelation. Lesson 12 - Prophetic Message to Laodicea.